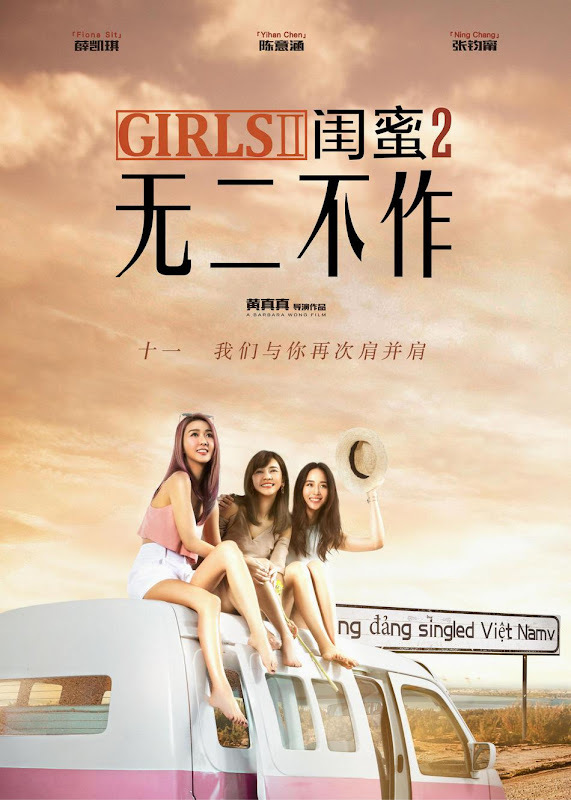 Another story of laughter and friendship revolves around the girls as they go on a pre-wedding trip to Vietnam that soon turns chaotic when they come across a stash of gold bars. Qiao Li and Xiwen (Ivy Chen) are finally getting married. As the bestfriend, Kimmy (Fiona Sit) excitedly plans a singles trip to Vietnam. 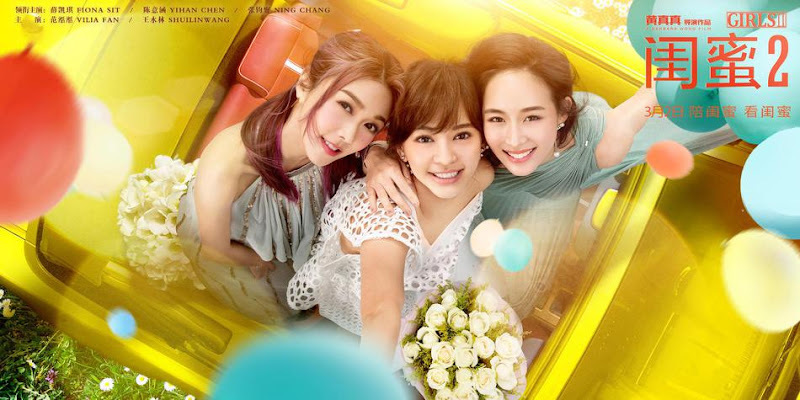 What Kimmy doesn't know is that Xiwen has also invited Kimmy's longtime rival Jialan (Janine Chang) and Qiao Li's younger cousin Jing Jing (Wang Shuili) to join them on the adventure. 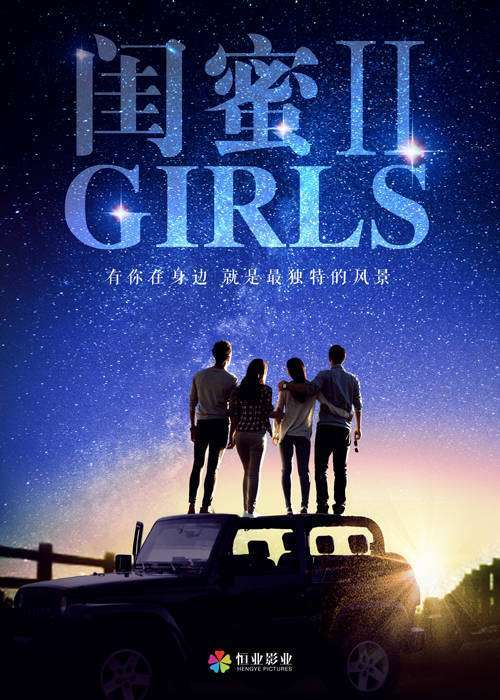 After a wild night, the ladies wake up to find that Jing Jing is missing and that Kimmy and Jialan are tied to a box of gold. They receive a mysterious phone call demanding that they spend all the money in one day. 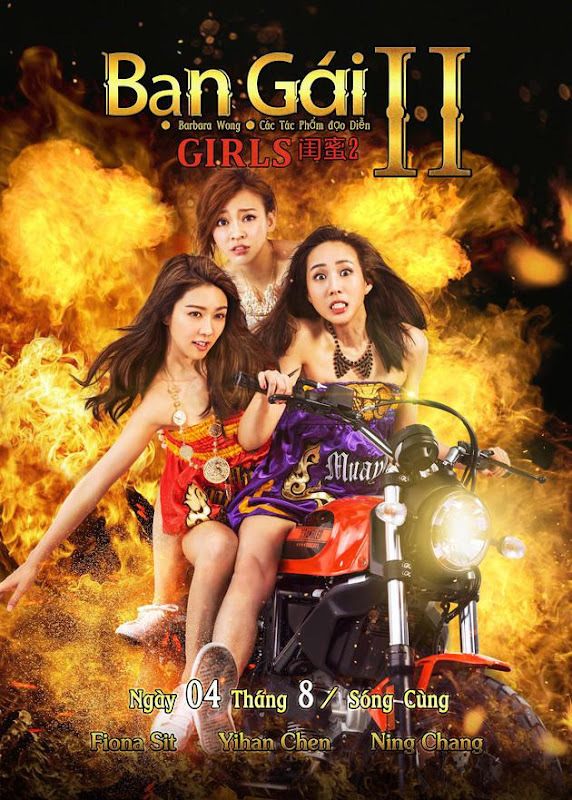 Coupled with a mob of gangsters on their tail, the ladies go on the run while coming up with a plan to save Jing Jing. 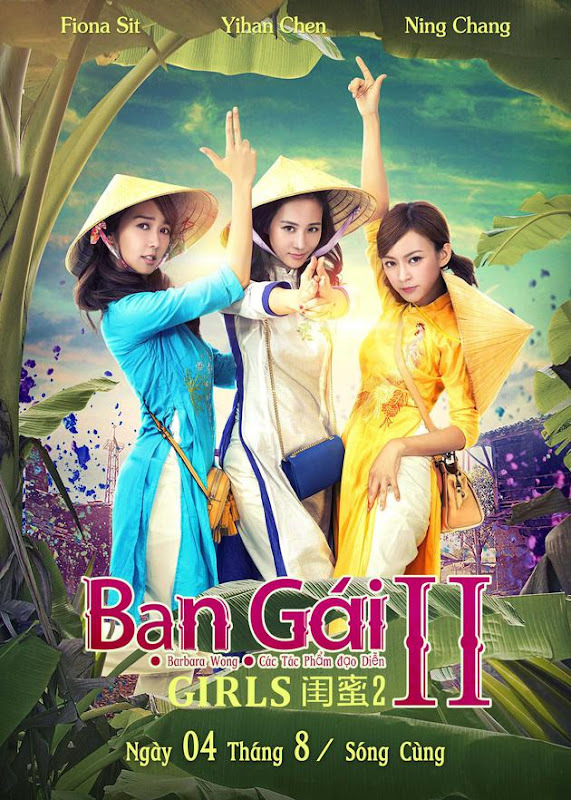 Filming took place in Vietnam. Let us know why you like Girls 2 in the comments section. Please also share these fun facts using the social media buttons below.